Mary Jemison was one of the most famous white captives who, after being captured by Indians, chose to stay and live among her captors. 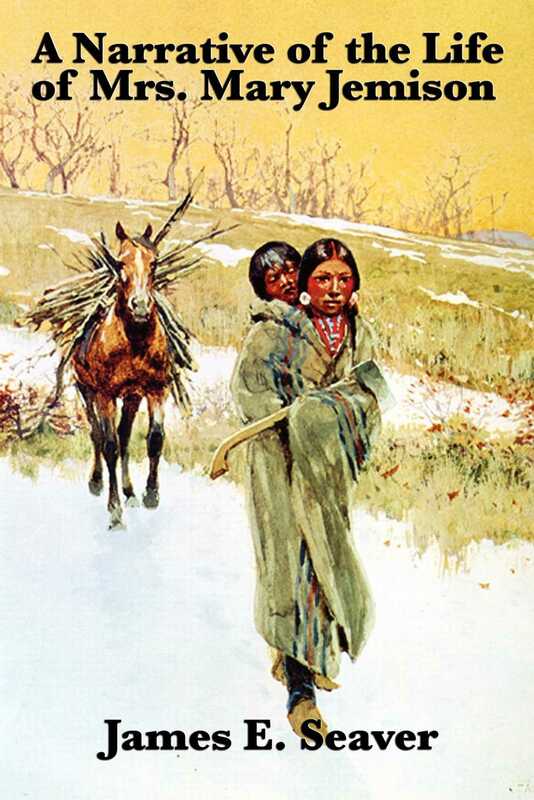 In the midst of the Seven Years War(1758), at about age fifteen, Jemison was taken from her western Pennsylvania home by a Shawnee and French raiding party. Her family was killed, but Mary was traded to two Seneca sisters who adopted her to replace a slain brother. She lived to survive two Indian husbands, the births of eight children, the American Revolution, the War of 1812, and the canal era in upstate New York. In 1833 she died at about age ninety.